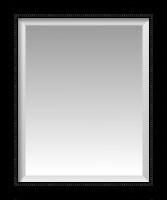 This classic Wall Mirror is framed with a 0.75" deep by 2.00" wide Standard Solid White Flat Front with Satin Finish frame. 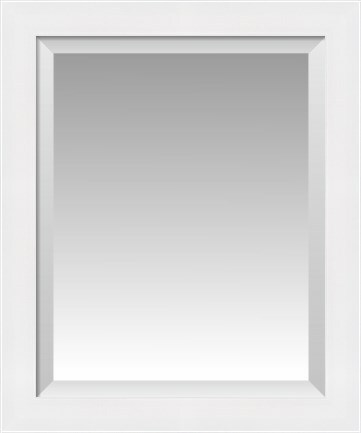 Part of the Premium collection, the Standard Solid White Flat Front with Satin Finish Wall Mirror can be custom built in any one of six standard quality mirror sizes ranging from 16" x 20" to 24" x 36". 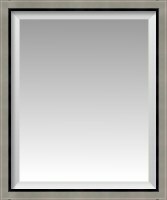 Standard sized mirrors are available online with both standard or beveled glass.